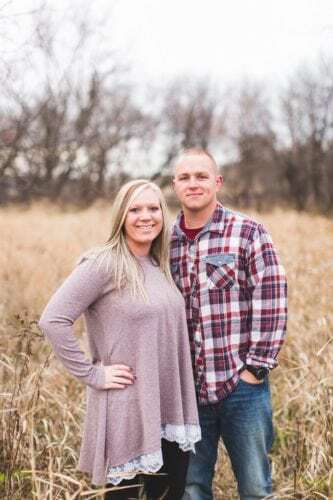 Mr. and Mrs. Edwin Snyder, of Walworth, Wis., announce the engagement of their daughter, Alyssa, to John W. Wilson, son of Mr. and Mrs. Billy Wilson, of Marshalltown. 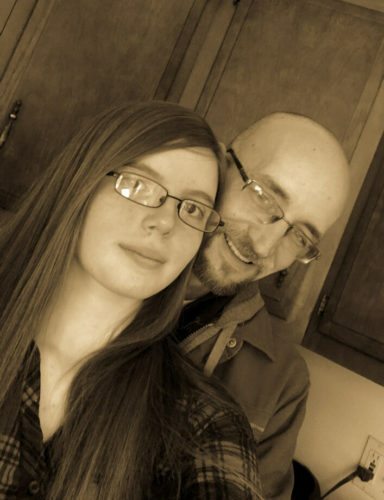 The future bride graduated from Big Foot High School, Walworth, Wis., in 2004. She received her undergraduate degree from the University of Wisconsin, Madison in 2007, and her juris doctorate from Drake University Law School in 2011. She is presently an attorney in the Sweet and Maier Law Firm in Elkhorn, Wis. 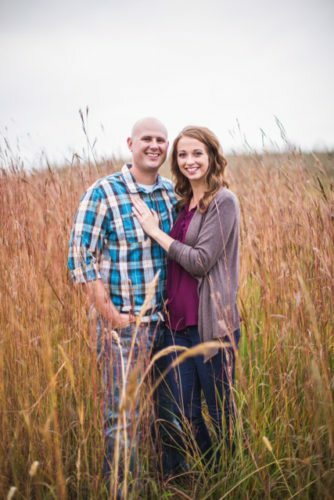 The future groom is a 2003 graduate of Marshalltown High School. 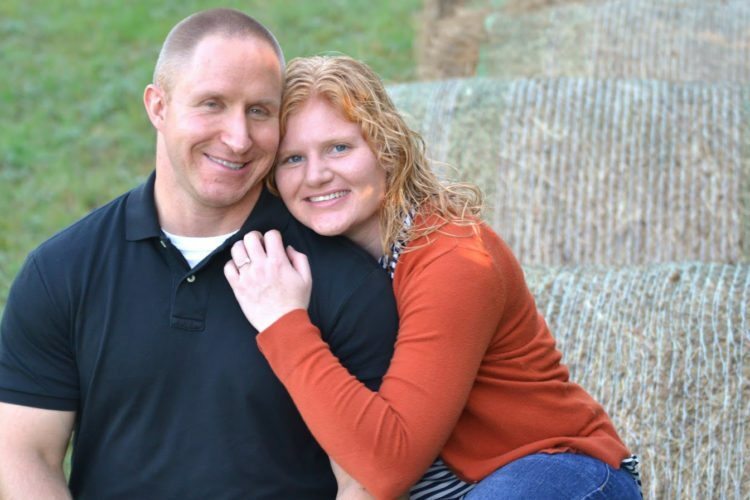 He received his Associate of Applied Sciences from Kirkwood Community College in 2005. He is employed as a Neurodiagnostic Technologist with the Froedtert Medical Center in Milwaukee, Wis. 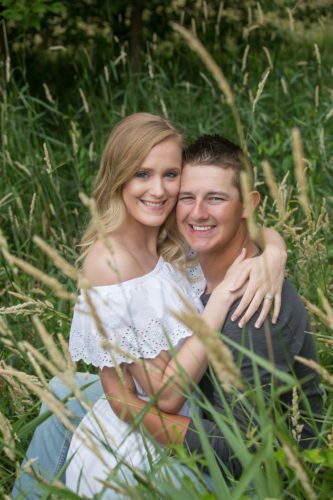 The wedding will take place on Nov. 29 at St. Andrews Catholic Church in Delavan, Wis.